The Sons of Veterans Reserve (SVR) is the ceremonial uniformed military component of the Sons of Union Veterans of the Civil War (SUVCW). The National Military Department of the SVR consists of the General Staff and seven geographical Military Districts across the nation. 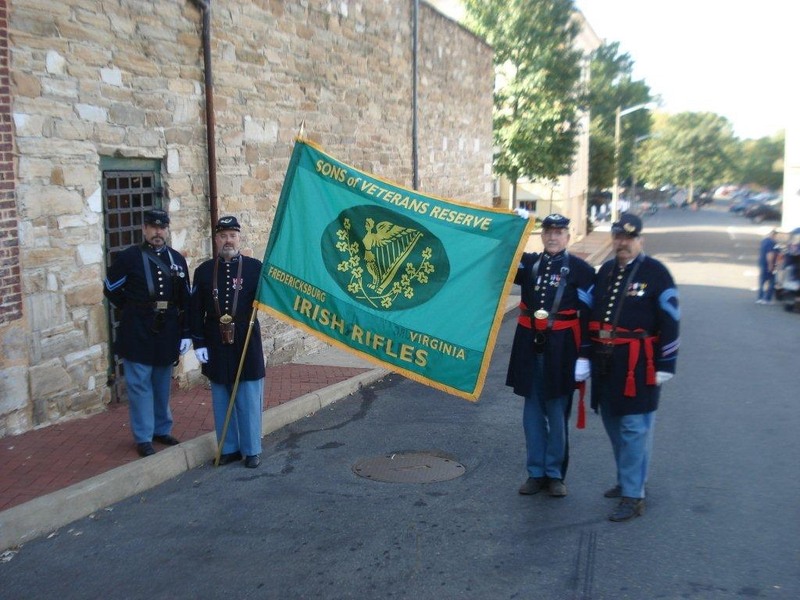 SVR Units participate in Civil War related ceremonies, parades, living history programs, and re-enactments. The Irish Brigade Camp SVR unit is the Irish Rifles.